I have a used Greddy cat back for sale. I no longer have the car and it is taking up room in my shed. Only used it for about 7000 miles and always garaged in winter. 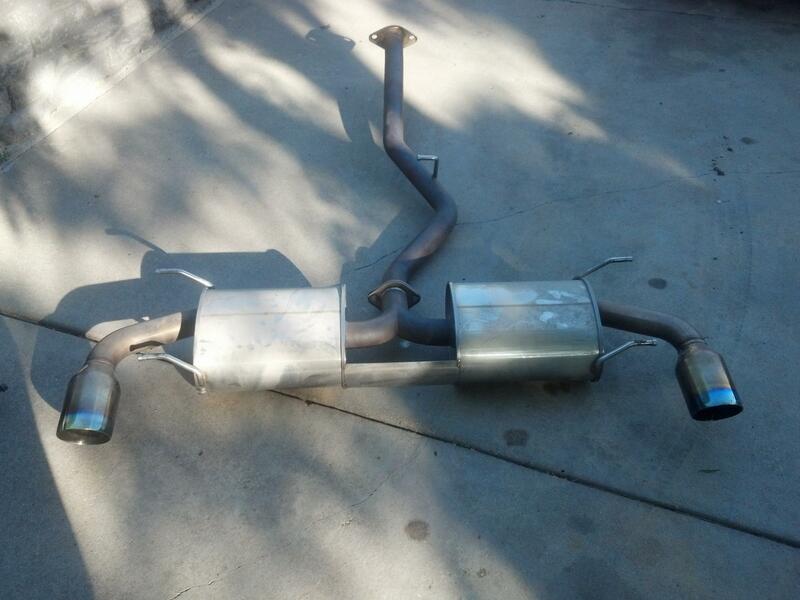 I also have a catalytic and an OEM exhaust with about 25000 miles on them. Pipe is cut on OEM exhaust. Will try and get pics. PM if interested. I should have noted I am located in Lincoln, Nebraska. Selling really cheap just to make space. Make an offer. hey bro, how much for the OEM CAT? is it still in good condition? would you take 200 for the catback? So what is still being sold? 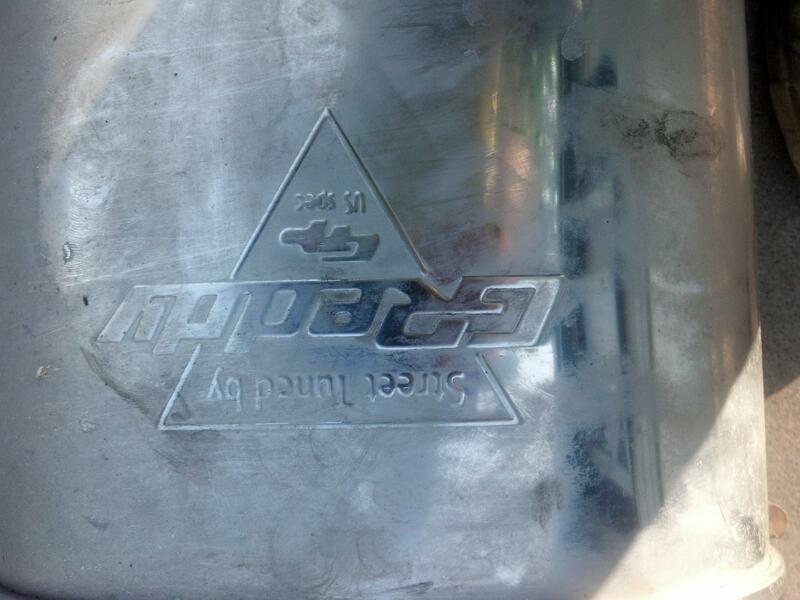 is the catalytic converter still for sale? this is an aftermarket Cat? If so, how did your RX-8 react to the aftermarket versus OEM? 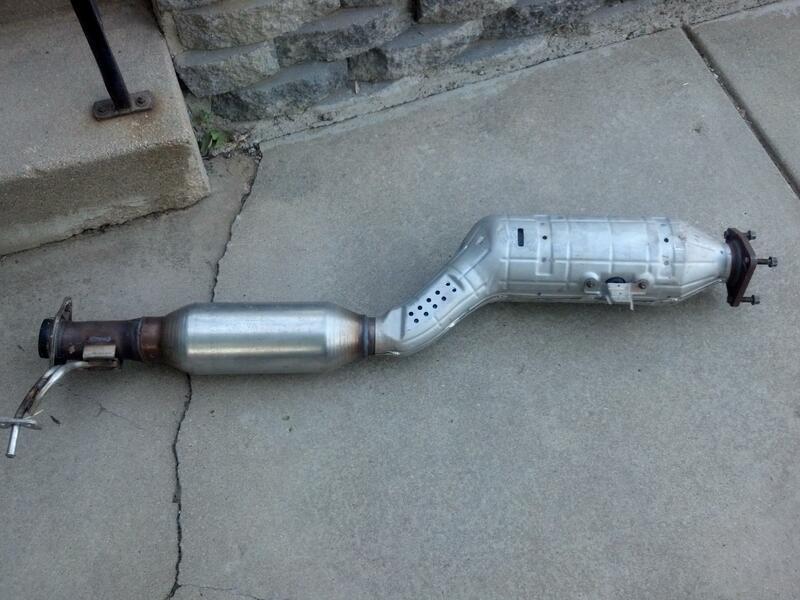 What your opinion on using an aftermarket burning out faster then an OEM? 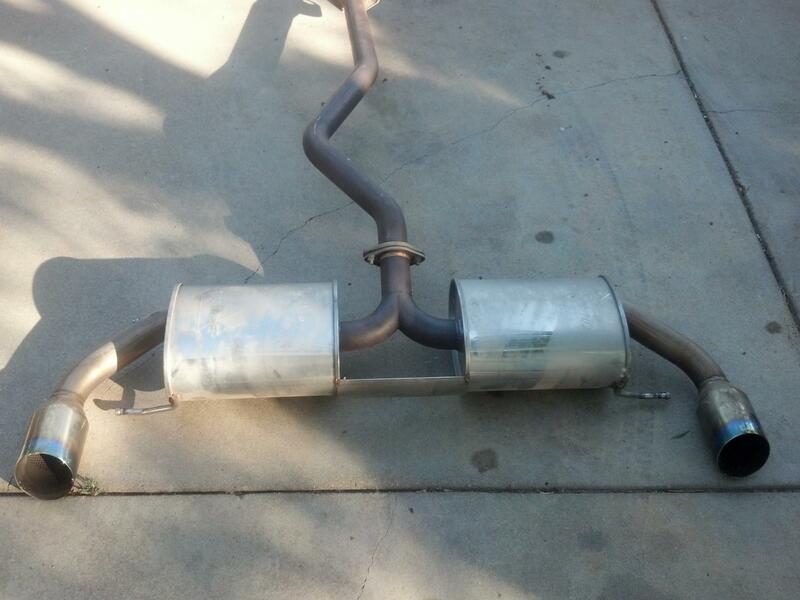 Do you still have the catalytic converter for sale and how much do you want for it?